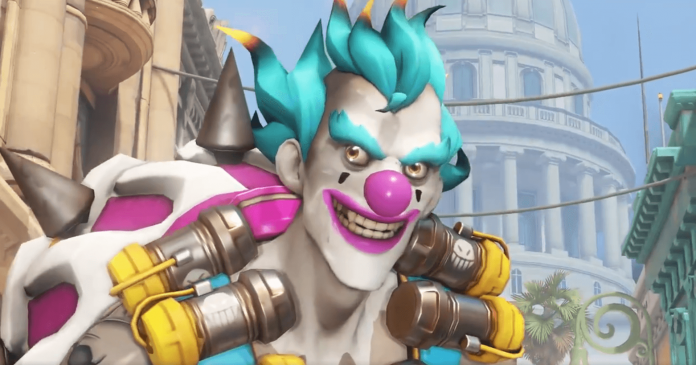 Overwatch has released a new skin for Junkrat, and it is the second new skin released for the upcoming Overwatch Storm Rising event. 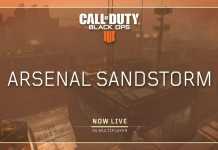 Overwatch 2018 Archives event “Storm Rising” is featuring PvE mission where Sojourn is telling Soldier: 76 that she is sending Genji, Winston, Mercy and Tracer to track down Doomfist’s accountant, Maximilien. The mission is to destroy the evidence against the Talon operative. 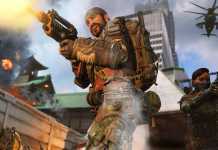 The players can choose to play any of four heroes where they have to get Maximilien from his Cuban hideout. 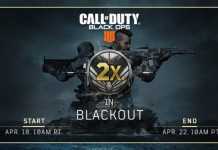 The event will introduce a new Havana map for this mission. 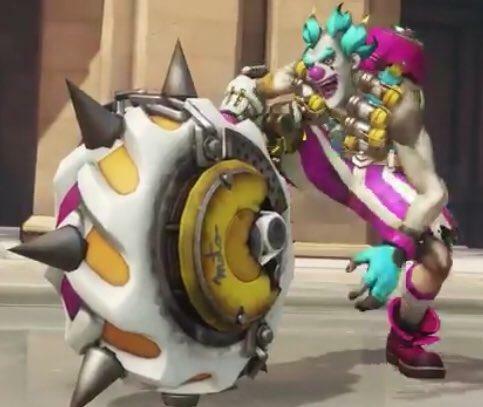 We have already seen the new Baptiste skin for the event, but now we have a clown version of Junkrat, and it looks cool and funky. Junkrat new skin features teal hair, pink nose and pink clothes over his body. Even his tire has been made flashy with white colour rubber. Beside this skin, April 9 leak suggests that we are also going to see few more skins for the Storm Rising event. The leak suggested there will be new skins for Bastion, Ashe/B.O.B, McCree and Baptiste.